How Popeye’s Chicken Assisted to Produce a 0% Recidivism Rate . 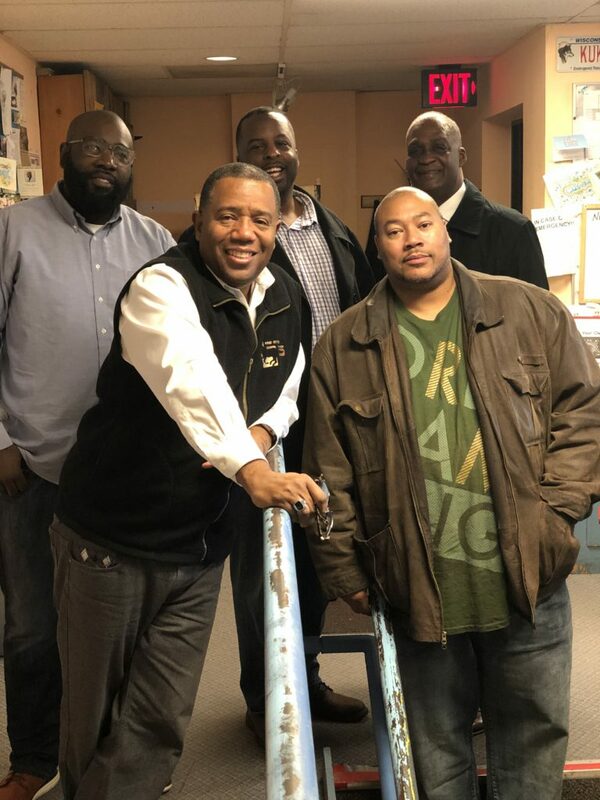 . .
On this episode, Dr. Alex Gee has a reunion with formerly incarcerated men that were part of a mentorship group that he started. This group of men reflect on the early meetings together, how they developed as leaders, and are now investing back into the community. These men now stand up for formerly incarcerated people in their work, and celebrate that none of their group have returned to prison. Anthony Cooper Sr is the Vice President of Strategic Partnerships and Reentry Services at Nehemiah. Aaron Hicks is the Assistant Director for Reentry Services at Nehemiah. Jerome Dillard is the State Director of EXPO (EX-Prisoners Organizing) He has more than 20 years of experience working with formerly-incarcerated people, and with people in prison. He is a founder of Voices Beyond Bars in Madison. Jerome has worked for the Wisconsin Department of Corrections and has most recently been the director of re-entry programs for Dane County.